Lightport Books is a small independent press. The report goes on to say some 20,000 species of pollinators are key to billions of $ worth of crops including fruits, vegetables, coffee and chocolate. But 40% of the species including bees and butterflies are heading for extinction. There is a lot one can do with a backyard garden. Many plants and flowers are food for pollinators. It’s fun to see a garden come alive with color and wildlife. 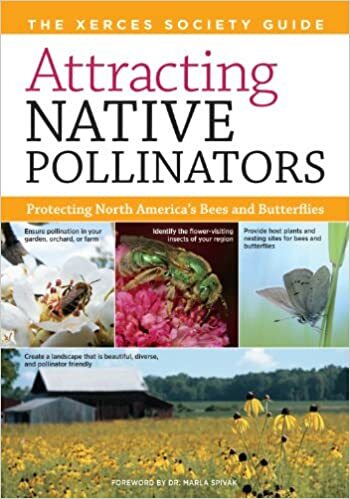 The Xerces Society has several publications that recommend which flowers and plants to grow by region to attract pollinators. 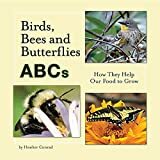 At Lightport Books we’ve just released a new title: “Birds, Bees and Butterflies ABCs: How They Help Our Food to Grow“, a children’s picture book which would be great for the classroom, library or home. We also have “Backyard Butterfly & Skippers” note cards with photos of beautiful butterflies and their host plants, which are identified on each card for people who may want to plant them in their yard, a container or a garden.